Molly + Ciaran are one of the most creative and life-loving couples we have ever had the privilege to work with! They are both so excited and happy together and it is contagious! 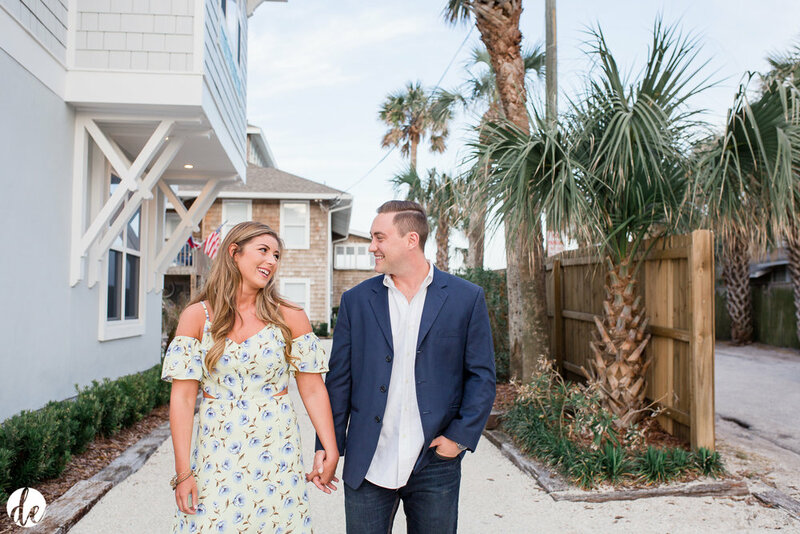 We had so much fun roaming around Neptune beach and popping Champagne on the beach with them. Ciaran even serenaded Molly while we were on the beach with a song he actually wrote for her a few years ago. HOW PRECIOUS IS THAT? !